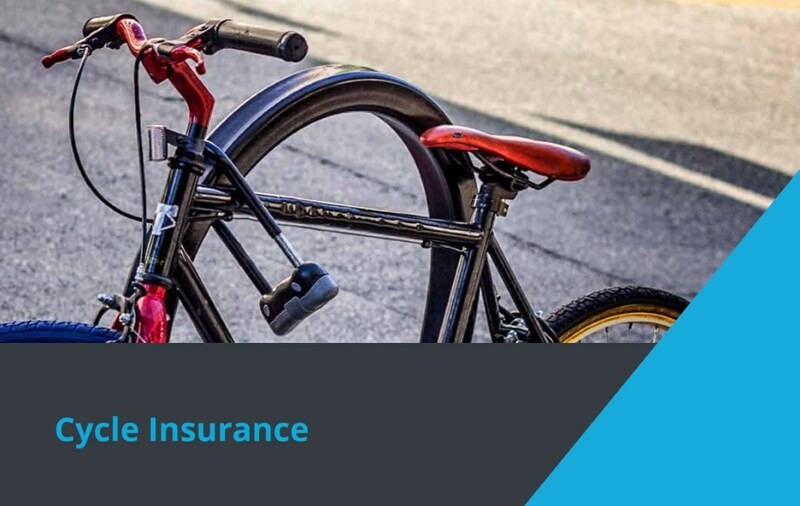 Cycle insurance is a sensible thing to consider bearing in mind the turbulent times we live in. As we all know, a quality electric bike is an investment. It’s not an inexpensive purchase, and as such, we believe it wise to have peace of mind in the event of theft. Firstly, it’s always worth checking with the home insurance company as sometimes they do cover electric bikes. This may or may not include cover whilst the bike is away from the property. In addition, cover may only be up to a certain amount too. We suggest having a conversation with them to ascertain where you stand. OnBike are teaming up with Assetsure, one of the industry’s leading specialists in cycle insurance. As a result, purchasers of all new electric bikes receive 14-days FREE cover automatically. They then have the option of extending that cover for the full year. Assetsure are underwritten by Lloyds of London, the world’s oldest continuous insurance market. Also, they’re registered with the Financial Conduct Authority (FCA) just like OnBike! The process is extremely simple, with only a few details to take at the point of sale, including an email address. Assetsure will contact the purchaser via this route within a few days to offer the option of extending cover beyond the 14 days. There’s no obligation, nor any pressure whatsoever to sign up! 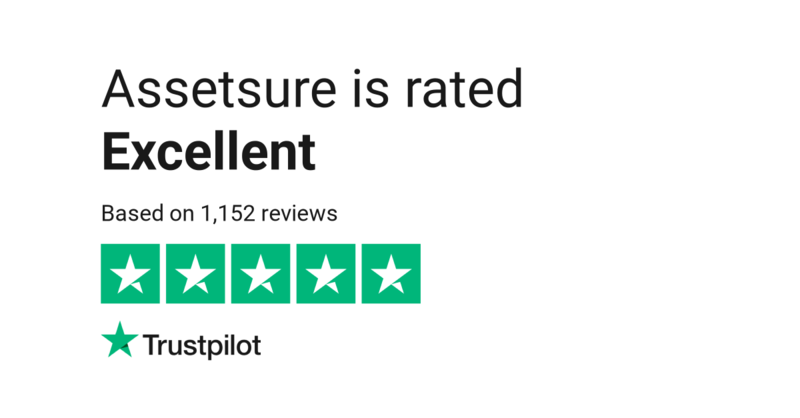 Assetsure’s website offers a convenient quotation feature for all cycle insurance. It’s simple and easy to use, giving immediate quotes online, there and then. Merely enter the details of the bike, insurance cover preferences and you’re ready to go! In the event of a cycle being stolen and as a consequence, a successful claim through Assetsure, it will be replaced by us FREE OF CHARGE. It’s also worth noting that within annual cover, there is an option to include Public Liability and Personal Accident Insurance. Here’s a link to the Assetsure webpage for more information. Riese and Muller eBikes In Stock Now!